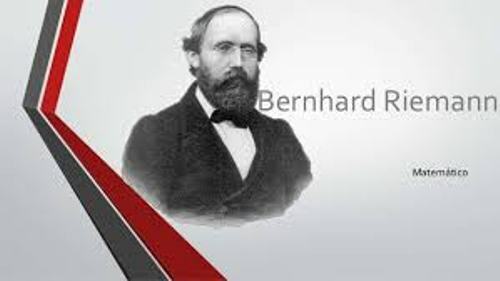 Facts about Bernhard Riemann 1: who was Riemann? Riemann was from a poor family. Before he grew up, his mother passed away. His father was only a Lutheran pastor. Riemann was born in Germany. Riemann was a shy person. However, he was an intelligent person. He excelled in calculation and mathematics. Actually Riemann was intended to become a pastor to follow the footstep of his father. But he decided to leave the pastor education and focused more on mathematics. He gave up studying theology at the University of Gottingen. He decided to study in University of Berlin. Some of his teachers included Eisenstein, Lejeune Dirichlet Jacobi, and Steiner. 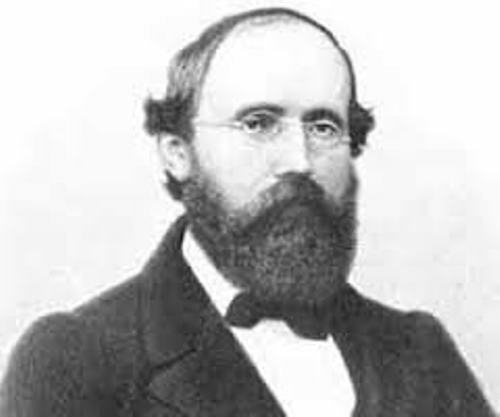 Riemann had different kinds of researches which focused on the geometry and analysis. Due to his theories, the complex manifold theory and Riemannian and algebraic geometries can be developed. The foundation of topology was established by Riemann after he created the theory of surface water. Felix Klein and Adolf Hurwitz elaborated the theory. 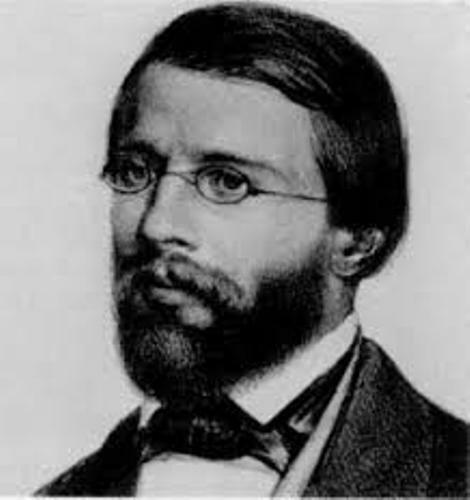 The real analysis of Riemann can be seen on his Riemann-Liouville differintegral, Riemann integral and Riemann sums. Find out facts about Alexander Grothendieck here. The basis to comprehend the prime number distribution can be conducted by looking at Riemann zeta function. 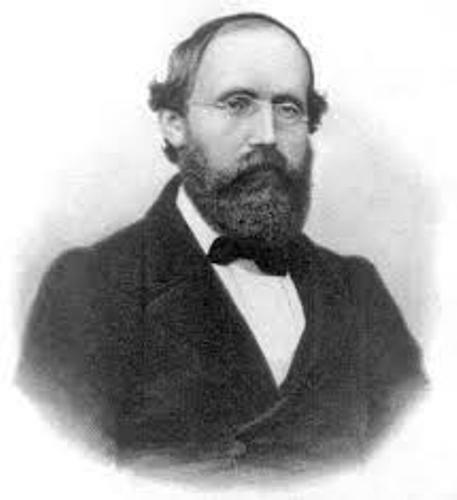 Riemann also gave a lot of contribution to decide the coordinates located at each point on the space. There is no need to wonder that he was involved in the spatial relations. Actually Carl Gauss, his teacher also contributed in this field. He studied a lot of about foundation of geometry after his teacher, Gauss asked him to do it in 1853. Then Riemann could create a theory about the higher dimensions. Find out another mathematician in Alan Turing facts. One of his findings was entitled “Über die Hypothesen welche der Geometrie zu Grunde liegen”. 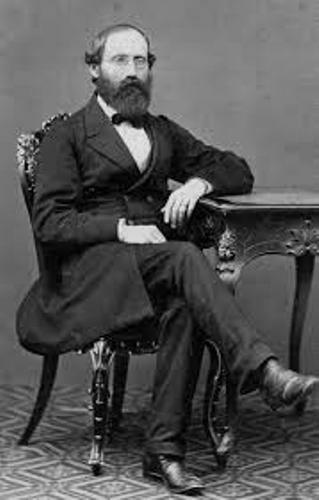 Do you like reading facts about Bernhard Riemann?